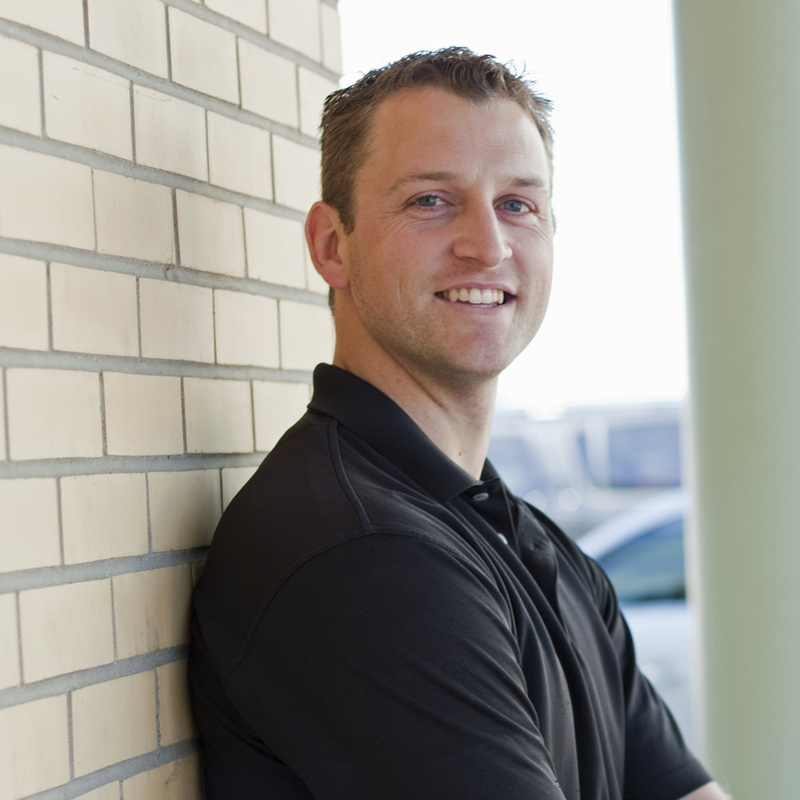 Peter is a graduate of the University of Saskatchewan and has been practicing in Saskatoon and Martensville for over 10 years. He has treated a wide variety of patients with muscle and joint injuries from sports, work and motor vehicle accidents, as well as those with balance and dizziness disorders. Peter has received certification for Vestibular Rehabilitation and for Functional Capacity Evaluation. He is also experienced with plyometrics, agility programs, long distance running, and marathon training. He participates in a variety of sports and coaches volleyball. Peter lives in Martensville with his wife and two daughters.